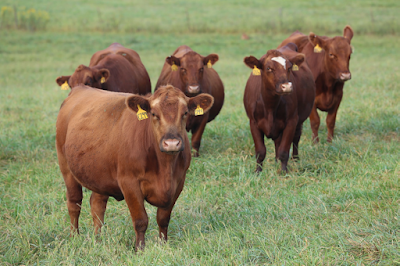 Two experiences motivated me to research local genetic adaptation in beef cattle. First of all, as an extension specialist, when I visited with farmers and ranchers across the state of Missouri, you quickly find out that fescue toxicity and sensitivity are important issues for Missouri farmers and ranchers. Further, in the fall of 2013, my mom brought three head of her cattle to graze my pastures at my little farm. One of the cows completely fell apart on the fescue. 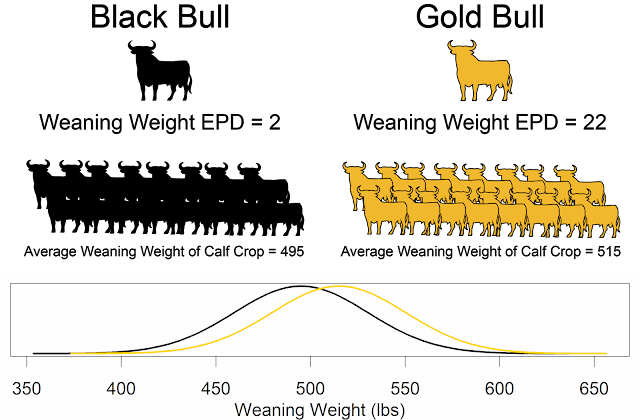 I started thinking about this problem and soon realized my experience in population genetics could be used to address the issue. In 2015, the USDA had a call for proposals to use breeding and genomics to address local genetic adaptation. After several nights of working till 4am, I had a proposal ready to be submitted in June. To my great surprise, in October I found out my grant was one of two selected for funding (a 5% funding rate). Last week, the USDA made the award announcement public. Local genetic adaptation is simply to match the cow's genetics to her environment. The recent hair shedding work we have started is part of this local genetic adaptation project. I appreciate the collaborations with the breed associations that make this project possible, including Angus, Charolais, Gelbvieh, Hereford, Limousin, Red Angus, Shorthorn, and Simmental. I also appreciate financial support from the Angus Foundation and Gelbvieh Foundation.